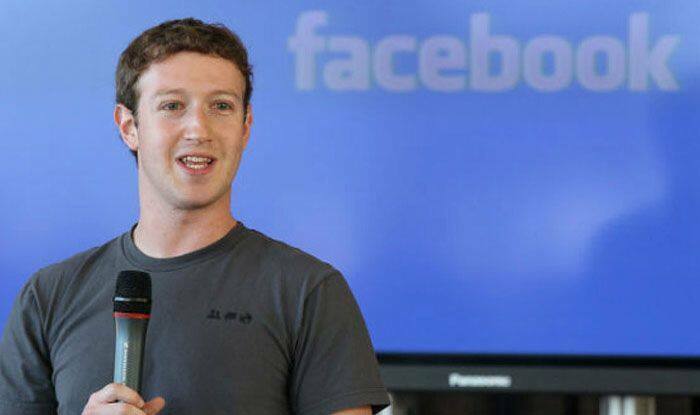 San Francisco: Facebook CEO Mark Zuckerberg has said that governments and regulators need to play a more active role in updating rules for the Internet to preserve the freedom of expression, for entrepreneurs to build new things, and to protect society from broader harm. In an editorial in The Washington Post on Saturday, Zuckerberg said though Facebook continually reviews policies with experts on terrorist propaganda and hate speech, it “always make mistakes and decisions that people disagree with”. But, it is time for “new regulation in four areas: harmful content, election integrity, privacy and data portability”, the Facebook Founder said, noting that it will help “define clear responsibilities for people, companies and governments going forward”. Stating that the company is working with governments, including French officials, on ensuring the effectiveness of content review systems, Zuckerberg suggested for third-party bodies to set standards governing the distribution of harmful content and to measure companies against those standards. He asserted the need for holding Internet companies accountable for enforcing standards on harmful content. On political ads, Zuckerberg said deciding whether an ad is political is not always straightforward, thus it “could be more effective if regulation created common standards for verifying political actors”. He also emphasised on the need for clear rules on when information can be used to serve the public interest and how it should apply to new technologies such as Artificial Intelligence. Clear rules are required, however, about who is responsible for protecting information when it moves between services, Zuckerberg noted.